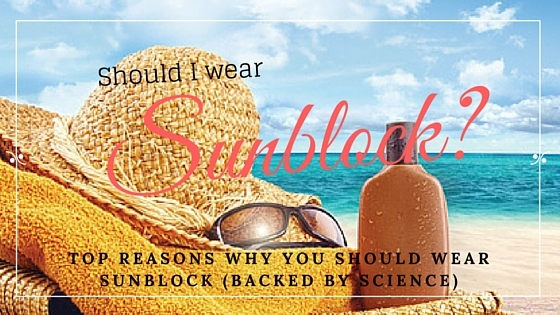 Sunblock acts as a shield of the largest organ of the human body – the skin. It protects your skin by blocking the harmful UV rays which can penetrate whenever you are under the sun. People’s skin types vary and some wonder if sunblock is really necessary. It is highly recommended for most people with normal to dry skin to wear sunblock. For people with sensitive skin, some ingredients of sunblock may cause irritation so it’s a good practice to always check the label. Ask your dermatologist which ingredients you should look out for before applying sunblock. People have daily routines to maintain young and beautiful skin but some forego using sunblock. It can be easy to forget, especially if you don’t see anything different on your skin. But that doesn’t always mean there’s nothing wrong going on. Skin cancer rates are on the rise in the past couple of years. According to experts, around 90% of skin cancer cases  are linked to frequent exposure of the skin to the sun’s destructive radiation. Studies  show sunblock helps prevent skin cancer. Australian researchers called Green conducted a study about how regular use of sunblock can prevent melanoma. It was a controlled human trial that ended with one verdict: Sunblock helps prevent melanoma and other types of skin cancers. While the effects of using sunblock daily are not felt every day it’s applied, it is beneficial in the long run. Aside from the already established fact that wearing sunblock helps prevent skin cancer, there are plenty of reasons why sunblock is good for you. Let’s get to them one by one, shall we? 1. Sunblock prevents premature aging. 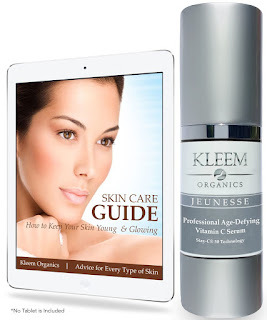 We all want healthy and younger looking skin. To achieve this, wearing sunblock is the perfect way to start. Sunblock shields our skin from developing the signs of skin aging like fine lines and wrinkles. 2. Sunblock helps in achieving healthy skin. The skin has proteins like collagen, keratin, and elastin. All these proteins, which aids in keeping the skin smooth and healthy, are protected by sunblock. When looking for the best sunblock, look for the ingredient “Titanium Oxide” to ensure you got the right product. 3. Sunblock helps prevent sunburns and tanning due to harsh UVB. Tan is healthy except when it’s caused by the harmful UVB. When your skin burns, the next things that can possibly happen are skin redness, swelling, hives, peeling, and itching. You’ll then have blisters, which can further develop to a form of skin cancer, if not detected at an early stage. Avoid this from happening by using sunblock. Do not go out without protecting your skin. Apply the best sunblock at least 30 minutes before you are outdoors. Lather a generous amount in your skin and all areas of your body which can be exposed to the sun. Taking action to protecting your skin now can mean living a life without skin cancer down the road.